Klaus Franck, born in 1932, studied at the Academy of Design in Ulm (HfG). After that, he worked at the Institut für Industrialisiertes Bauen (Institute for Industrialized Building), he was a free-lance architect,... Read more graphic designer and author; amongst other projects, he was Head of Lufthansa’s Interior Design Group and lectured at the HfG and the Fachhochschule in Hanover. 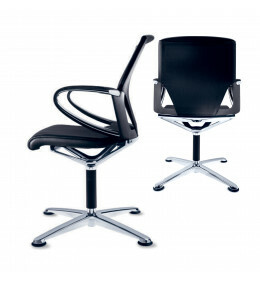 From 1971 to 1985, he was Head of the Wilkhahn Design Department which was later to become an independent company under the name of wiege. After seven more years as Managing Director of wiege, he left to set up business on his own. Today he lives in Moraira, Spain, and works there as a free-lance designer. As a product designer, interior designer, art director and author, he has constantly retranslated the legacy of the HfG Ulm into a new language and had a formative influence on corporate development at Wilkhahn. 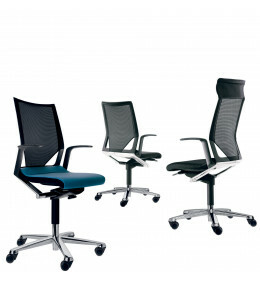 FS Line Task Chairs have automatic synchro-adjustment, which promotes movement during sedentary office hours. 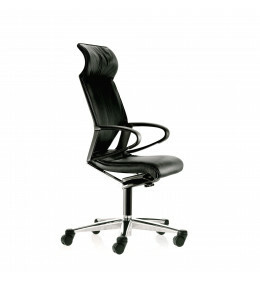 Modus Basic Office Chair is a swivel or four-legged seat with ergonomically shaped backrest. 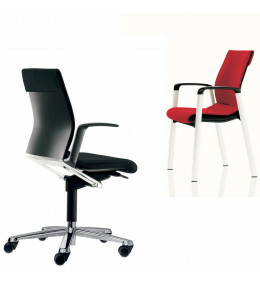 Modus Compact Office Chairs with lumbar support and optional height-adjustable armrests. 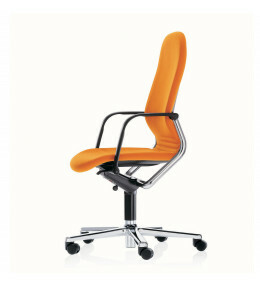 Modus Medium Conference Chairs are modern and very comfortable seating for office use and meeting rooms. 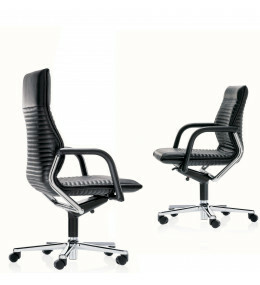 Modus Executive Chairs are high end ergonomic seats, designed for prestigious clients. 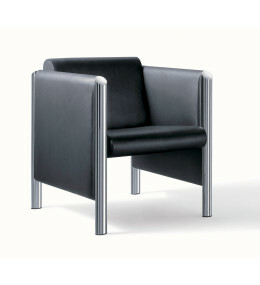 Cubis Armchairs are a comfortable seating solution to be used within a foyer, reception area or lobby.